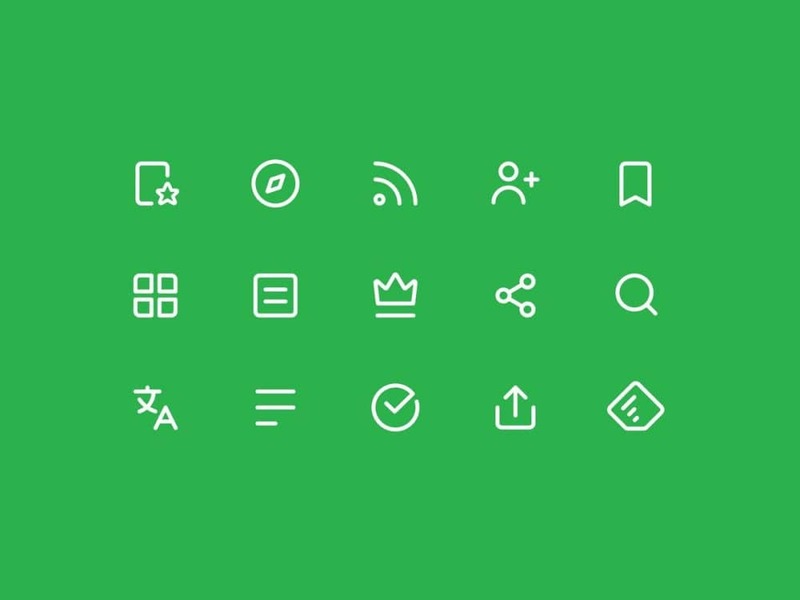 New Logo, Application Icons, and other Web based icons designed for: Feedly, were designed by The Logo Smith back in 2011. The initial rebranding of Feedly consisted of: main logo design, general identity design, iPhone iOS application icon design, browser extension icon design, and iTunes gallery icon design. Since 2011, Feedly continues to use same fundamental logo and app icon that I designed, but have made some minor tweaks over the years, including: flattening the colours and removing the gradients and shadows (trending at the time for iOS app’s etc), changing the green, and dropping the Feedly name. For me it’s always so heartening and rewarding to see one of my logo designs being used so many years after it was designed, the same is true for the Pure Storage logo and branding I designed also back in 2011. Feed Your Mind On The Go on Vimeo. A short overview of Feedly mobile. Phone, tablet, desktop. iOS, Android. Some people have taken the logo to heart, and have created their own personal ‘extras’, such as these cushions featured over on Craftsquatch.